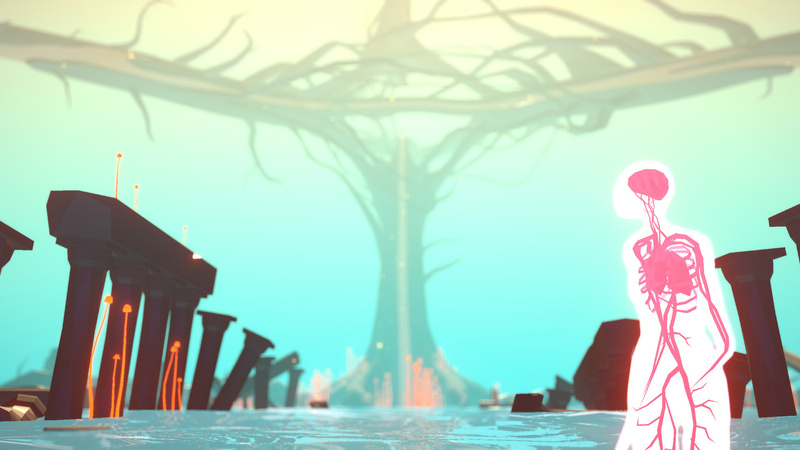 In case you forgot, last May, the Barcelona-based indie developer Altered Matter announced its beautiful puzzle platform game Etherborn was coming to the Nintendo Switch and multiple other platforms. Nearly a year later, the official Nintendo channel has now uploaded an announcement trailer for this title, revealing it will arrive this spring. FoxNext Games, a division of 20th Century Fox and developer and publisher of MARVEL Strike Force, has established a development fund that will give independent game developers the resources and support necessary to bring their creations to players around the world. 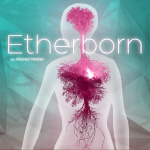 The debut game in the FoxNext Games indie games portfolio includes an experimental take on the puzzle platform genre with Etherborn, currently in development by Altered Matter. More games in the program will be announced later in 2019. Is this one you've been keeping an eye on? Tell us below. I'll named this game "boneless". They have my attention. Here’s hoping it turns out as good as it appears (and sounds). Meanwhile it's just another walking simulator for fools to throw money at. Why do you think so? Though I have to admit the trailer does not show any puzzling parts. At least a game without 8 bit graphics coming to the Switch. A first highlight of this game.